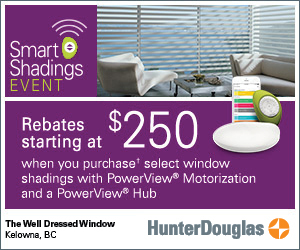 Specializing in Hunter Douglas blinds, The Well Dressed Window can help you transform any interior or exterior space. Popular styles including: Duette®, Silhouette®, Vignette®, & Pirouette® will help you achieve superior durability, functionality and aesthetics while saving on energy costs. Contact Michelle today for your residential or commercial quote. 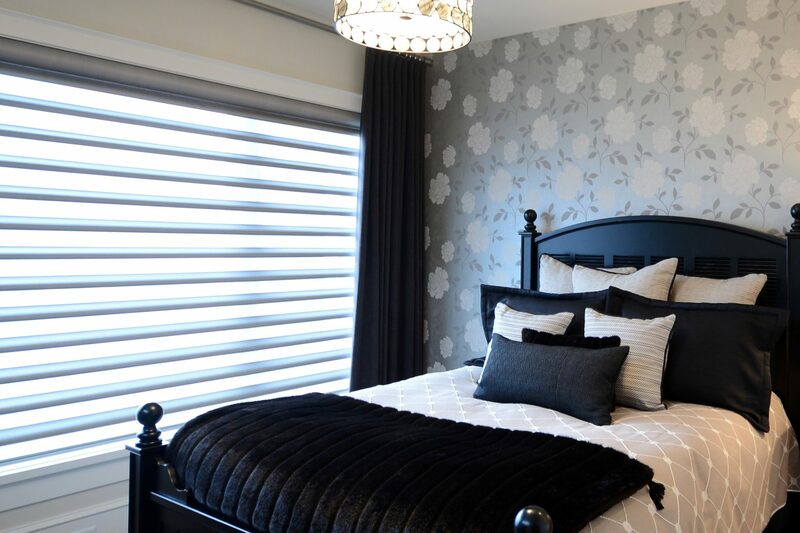 We provide an unsurpassed selection of blinds & shutters to meet all of your expectations in style and function. Draperies are the crowning glory to a well designed room. Choose from a stuning selection of available fabrics & styles. We upholster headboards, window seats, couches, chairs, cushions and more for both indoor and outdoor use. 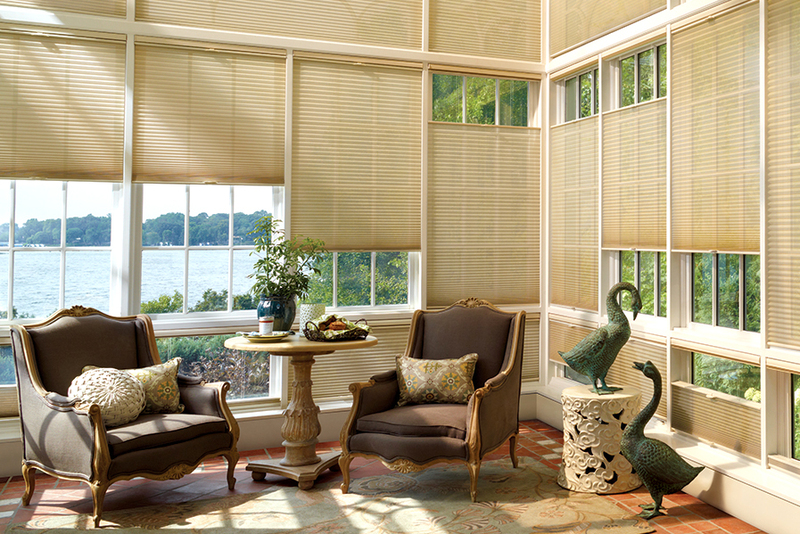 Hunter Douglas blinds are the industry standard for creating custom, high quality and innovative window coverings. Want to read more about the latest trends? Michelle was fantastic working with us through the whole process. It was a truly amazing experience… and our house looks like those in the magazines. Thanks Michelle! 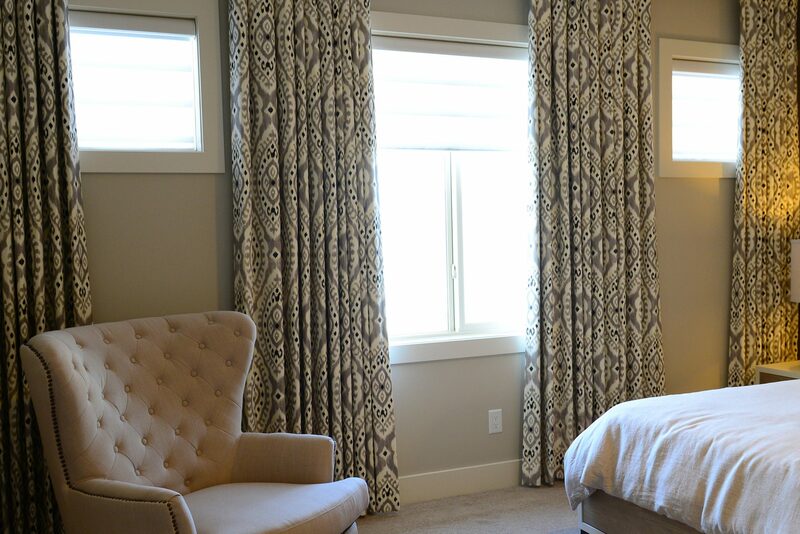 The Well Dressed Window provided Hunter Douglas Silhouette Blinds for my home. 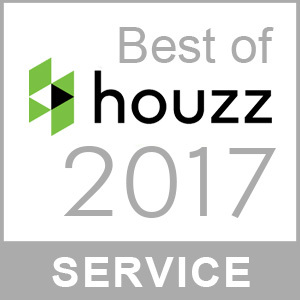 As a designer, I appreciate their attention to detail – including their scope of products, personalized service and expert installation. They are my choice for window coverings. Michelle was a great help when it came to our blinds and draperies. She was able to pull our ideas together and make them work for our home. I am really happy with the end result! 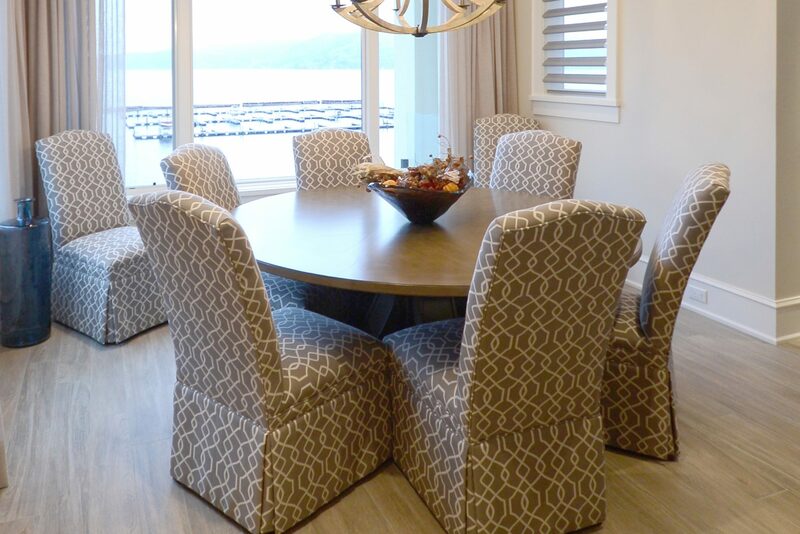 We are pleased to recommend Michelle Henseleit of The Well Dressed Window as our supply and install window coverings specialist for our custom homes and commercial properties clientele. We are very pleased with the product and competitive pricing as well as the outstanding customer service we have received. When it was time to get curtains for our great room, I knew exactly who to call! Michelle was able to determine my style and helped me wade through the overwhelming amount of samples to find the perfect fabric. She was professional and worked hard to make sure I was satisfied. My curtains look amazing, and are a beautiful complement to my décor. Thanks Michelle!